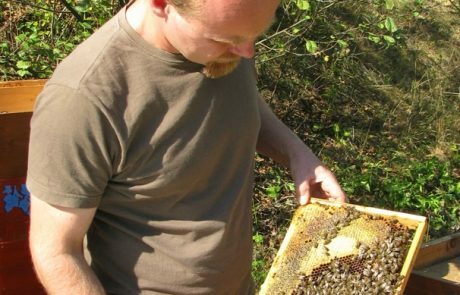 Nation wide beekeepers perform “basic selection program” on their colonies. 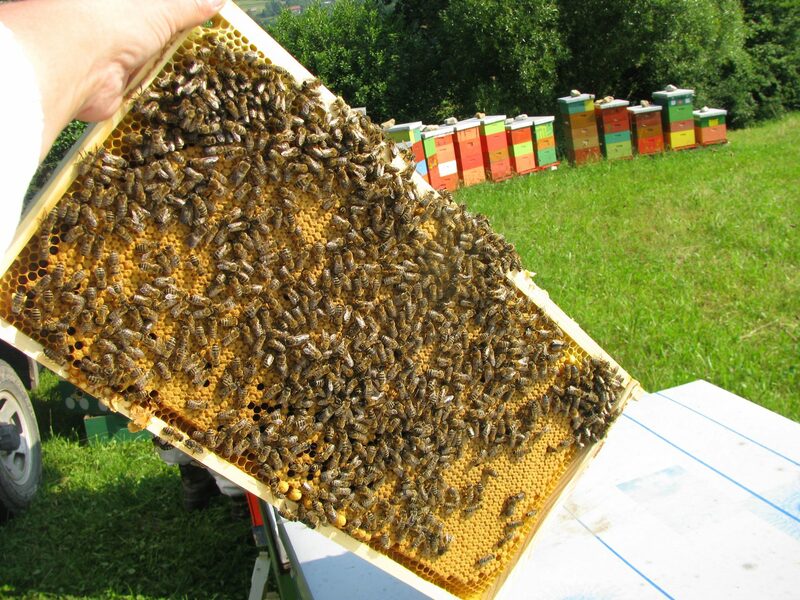 Colonies are selected on color index, gentleness, calmness, swarming behavior, brood solidness. 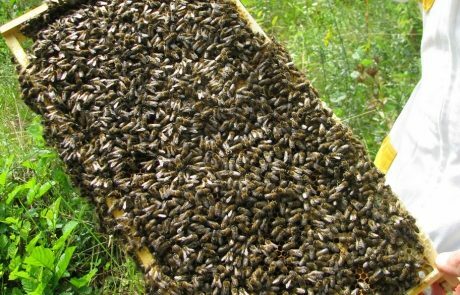 In all colonies that don’t meet agreed standards Queen bees are eliminated and replaced with Queens from best colonies within apiary or from approved breeding station. 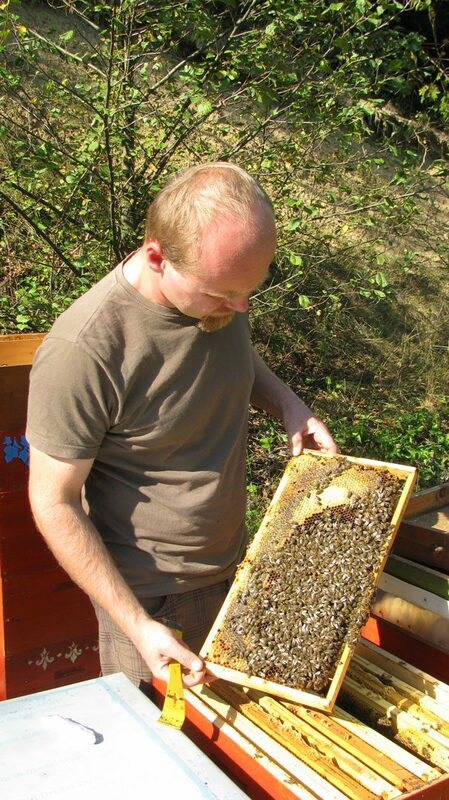 Calmness – Bees stick to their combs “like fur” without any notable reaction to being handled. 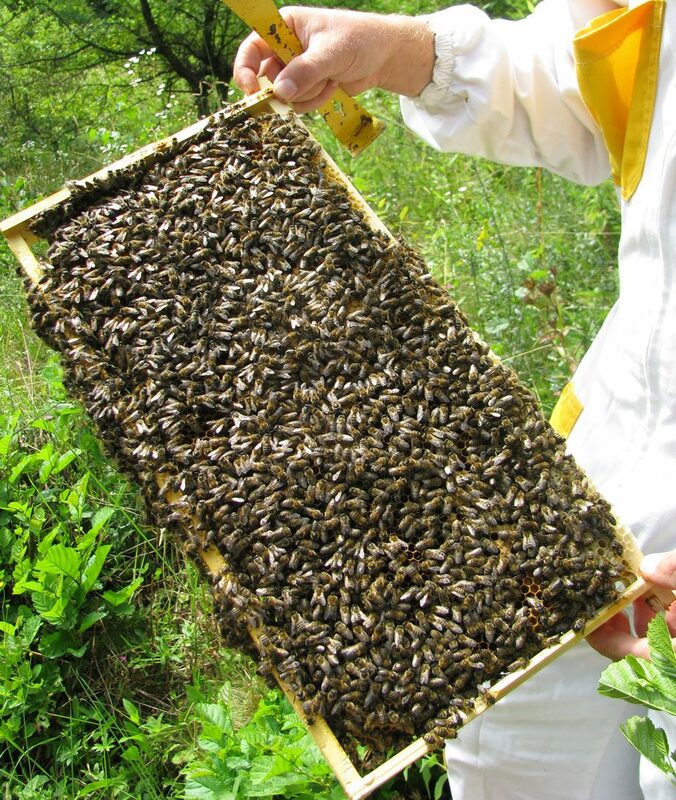 Gentleness – No use of smoke and no protective clothes are necessary to avoid stings during normal working procedure. Brood solidness is expressed by the percentage of empty worker cells in a brood patch of a given area. An acceptable level of empty cells is usually less than 10%.